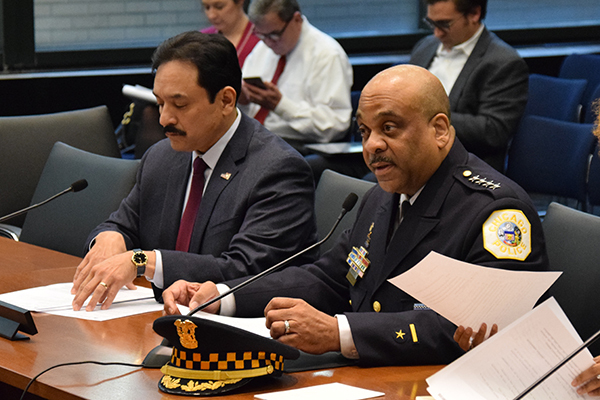 SPRINGFIELD – Chicago Police Superintendent Eddie Johnson joined gun safety advocates this morning at a Senate Judiciary subcommittee hearing to support several proposals aimed at preventing gun violence and mass shootings. The committee took subject-matter testimony on five proposals that would separately increase both the waiting period and the age to purchase an assault weapon, ban “bump stocks,” increase mental health screenings for individuals wishing to obtain a FOID card and ban large ammunition feeding devices and body armor in response to the shooting death of Commander Paul Bauer last month. 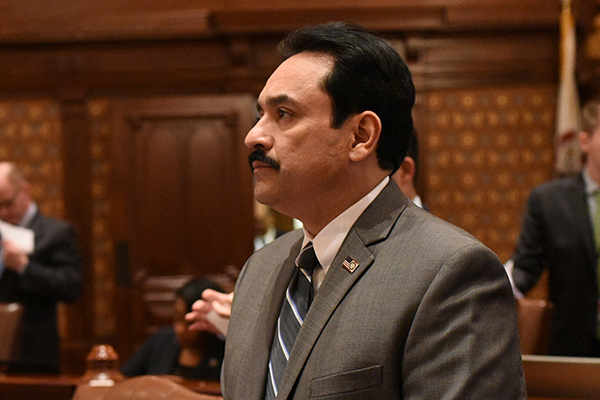 House Bill 1469, sponsored by Senator Tony Munoz (D-Chicago), would prohibit large capacity ammunition feeding devices and the use of body armor. 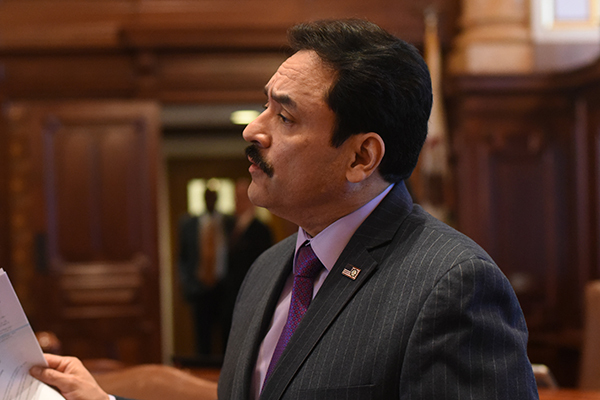 Munoz is also proposing House Bill 1465, which would ban the sale or transfer of an assault weapon, assault weapon attachment, .50 caliber rifle or large capacity magazine to an individual under the age of 21. This legislation is in response to 13 people being shot by assault-style rifles last May in two of the neighborhoods Munoz represents.